This luxurious building is located in Tubli area and consists of 12 apartments. Six apartments have three bedrooms and the other six comprise of two bedrooms. The building also has a parking that fits up to 12 cars. 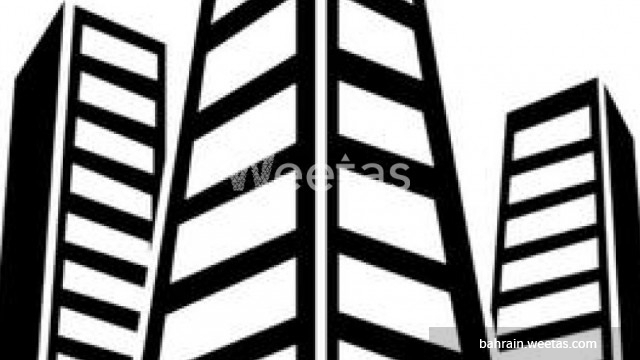 The property is for sale with Weetas Real Estate for 750,000 BHD. Call us for more information and details.